Shoplifting is considered one of the most common first time criminal offenses in Long Beach and although the penalties for a first offense generally do not involve jail time, a shoplifting conviction can have adverse immigration consequences and the criminal record it creates can have a significant impact on your career advancement. According to California Penal Code statute 459.5, Shoplifting is described as entering a commercial establishment with intent to commit larceny or theft of an amount that does not exceed $950 during the establishment’s normal business hours. Prior to the passage of Prop. 47, a California decriminalization measure, entering a retail store with the intent to commit theft allowed prosecutors to charge people with felony or misdemeanor 2nd degree Burglary. Although Shoplifting has been somewhat reduced in its severity, the consequences of a theft related conviction on your permanent record still exist, even in its current and less serious form. The item stolen was not a car, firearm, or livestock. Why Hire Our Long Beach Shoplifting Defense Lawyers? 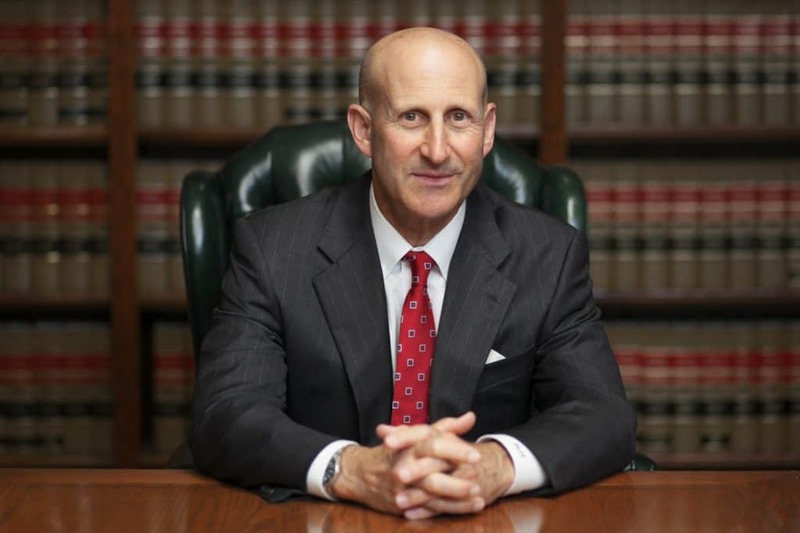 Long Beach criminal defense attorneys, Paul Takakjian and Stephen Sitkoff, have each practiced criminal law for over 35 years as former Long Beach Court prosecutors and since 1987, theft defense lawyers. 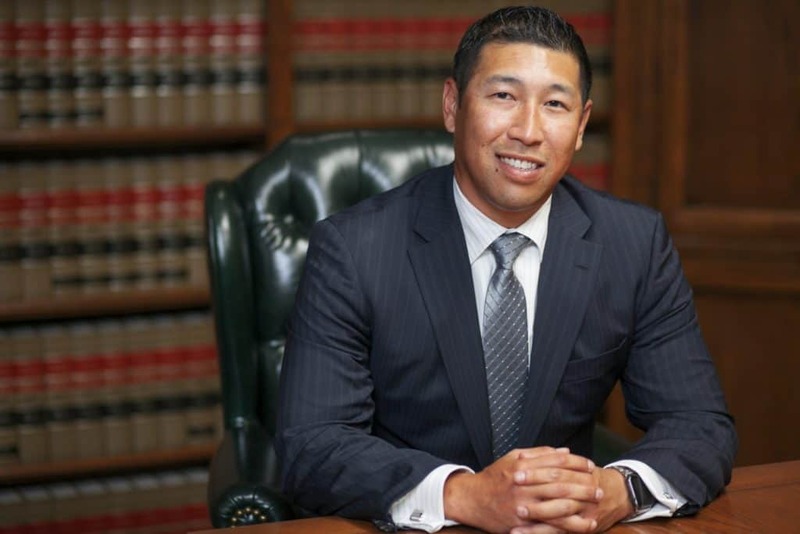 When you retain our law firm to represent your interests, you will be defended by a former Long Beach prosecutor, either Mr. Takakjian or Mr. Sitkoff, not a less experienced associate or contract lawyer. Most importantly, our goal in every Shoplifting case we are entrusted to defend is to achieve case outcomes that allow our clients to move on with their lives, free from a Shoplifting or theft-related conviction on their records. If you have been arrested in Long Beach, San Pedro, Signal Hill, or the surrounding areas within South Los Angeles County, please contact us at (562) 606-5117 or toll free at (888) 579-4844 for your free no-obligation consultation.